At the end of term 2 your child will bring home their Term 2 report. A week after this comes home there is an opportunity at school to meet with your child’s classroom teacher with your child. 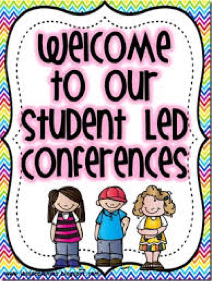 Student led conferences are, as indicated by their name, led by the students. They share with you what their learning has been for the first part of the year and the next steps for the remainder of the year. Bookings for these student led conferences can be made online through our school website on our Parent Links web page.